The common bond and respect among competitors at the races is so strong, you’ll often feel like you’re part of one big club. You’ll soon fall in love with rowing and the unbridled energy it brings, and before you know it, you’ll be dedicating yourself to maximizing your competitive strength and stamina. After months of hard training, racing is a chance to put your skills to the test, to put it all on the line and push yourself harder than you thought possible. There’s nothing quite like the adrenaline rush at that moment when you’re sitting on the line and hear the starter shout: “Attention, GO!” Win or lose, it’s the thrill of competing, of giving your all, which makes it great. The race seasons begins with head races (5k time trials) in March and April. These races provide the foundation for racing for the remainder of the season. 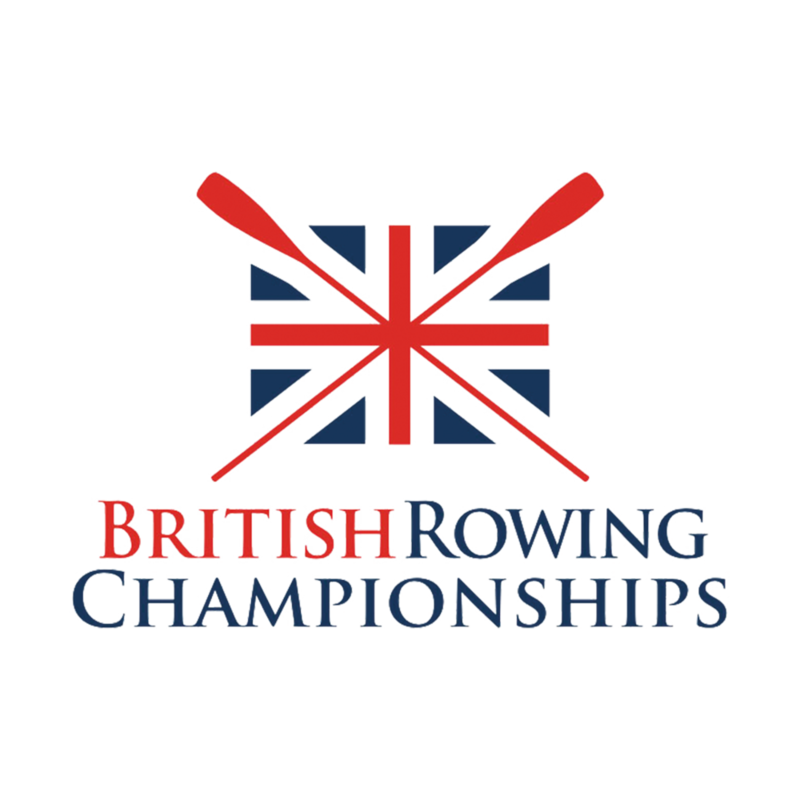 May–September is regatta season, with head-to-head competition on a 2k course. In general, races are held once a week, usually on Saturdays (sometimes Sunday). Once crews are formed, members decide which races they will enter together. In addition to racing in a four, some members also challenge themselves by competing in a pair, double, or single. Some regattas close by the popular mixed fours race. When racing, all competitors must wear their club colours. Racing vests and all-in-ones are available to purchase. The racing day itself is a fun day of competition, of cheering on your fellow rowers, and being a part of the local rowing community. There’s always plenty of food and drink for sale, including homemade cakes. We welcome family members and friends of rowers to come along and support the team.